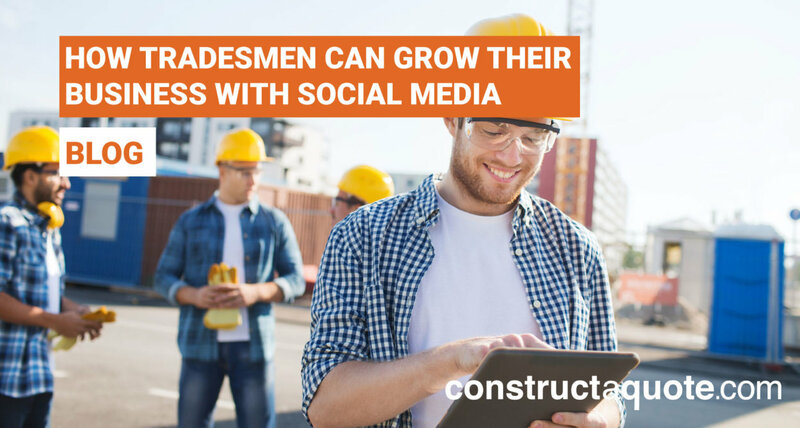 How should Tradespeople use Social Media to grow their businesses? Home Construction How should tradespeople use social media to grow their business? Utilising social media platforms is an amazing way to grow your business, from finding leads for your company, to using the latest trends to stay on top of the game. Social Media has a strong relevance in this day and age, creating your own social media strategy can be an asset to tap into more leads and improve customer service. Now, the level of social media needed is all about your demographic and size of clientele. Each social network works differently, and they need to be treated that way, but still following your brand’s identity. 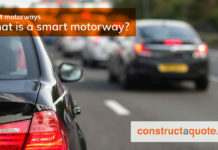 Sponsored adverts allow for more people to find your company. 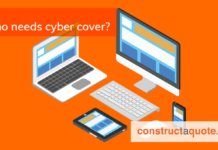 If a user has been on other websites looking for tradesmen (especially if they are in the local area), you are more likely to feature for this user if you choose the right settings. 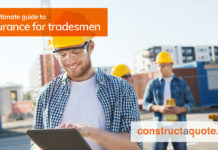 Be more specific than just tradesmen in the audience selection, options like repairs, building, and development could help find the right people for you. This platform is quick paced and can require a little more attention than Facebook. You can post, text, photos and videos onto the platform, you can also add hashtags to your post which puts your tweet into a category that can be seen worldwide. In order to grow in your local region, you could purchase sponsored tweets which will work similarly to Facebook’s ad system. Once again, be specific in your choice of keywords. You are looking for a niche audience that requires your service. There is a 280 character limit, so in-depth communication would be better to take place in direct messages, by default you would have to follow each other to do this, but you can enable in your settings for anyone to message you. Allowing more communication streams for potential clients, you can also send them your public e-mail address. It isn’t recommended to send out personal e-mails and telephone numbers. Unlike Twitter and Facebook, Instagram has a focus on images with a text post underneath it. Similar to Twitter, you are able to search for local hashtags and local posts. It’s crucial to understand the specific audience or brand style you are going for as it’ll need to be reflected in the imagery. When making videos for YouTube, try and make the content reflect your brand and company’s identity. 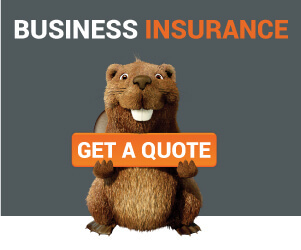 Use the profile picture and channel banner options in order to keep everything professional looking and appealing to customers. Make sure that on each video you upload you write an attractive title and description as this will affect the Search Engine Optimisation (SEO). Link Building is important to reach higher on search engines like Google, however they can affect your rating on the YouTube algorithm, so limit the amount of links you post. Each of these has to reflect the content correctly and also get the people you would want to click onto your content and stay. YouTube has an audience retention function which analyses how long someone has watched your video. The higher the percentage the better chance your content will appear in other’s recommended videos. With all of this taken on board, figure out which social media platforms would be best for your company to use, remember that is has to be quality over quantity, you don’t need to be on every platform but each platform you choose needs great content, try a few things out and get growing your social media identity.